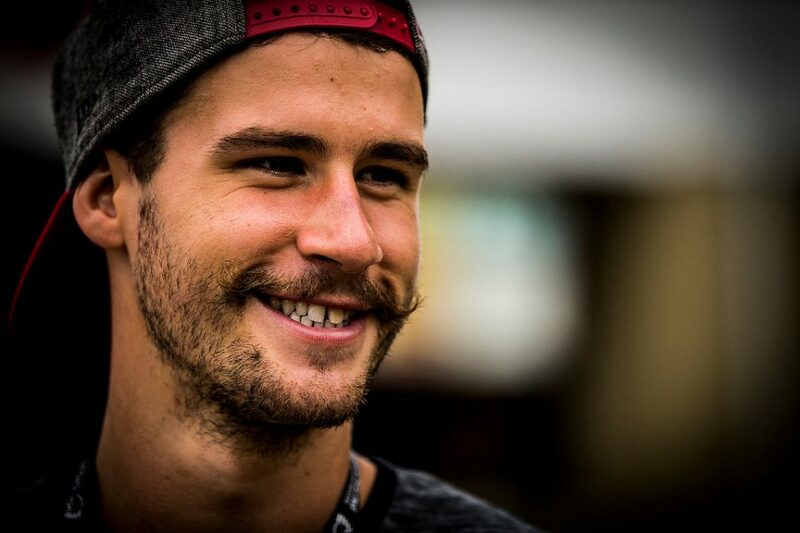 Smith hailed from Vancouver Island, where he sharpened his mountain biking skills on the rainforest trails of Mt. Prevost. A force on the Canadian downhill racing scene for years, he became an international household name in 2013 after pocketing World Cup wins at Leogang, Hafjell, and Mont-Sainte-Anne, Que. 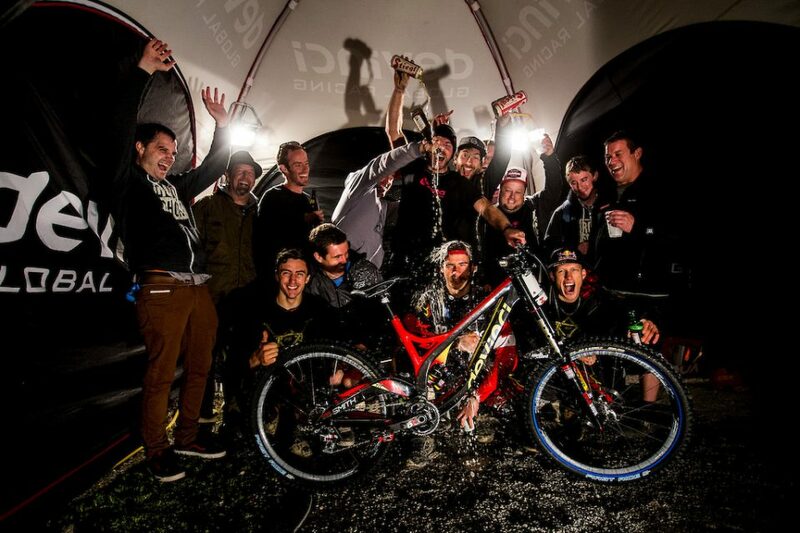 Those efforts culminated in the World Cup overall title the same year—downhill racing’s ultimate achievement. Smith is revered by fellow competitors and loved by friends, family and fans, who’ve been following what had been an explosive start to the 2016 season. Pushing past injuries that led to consecutive sidelined seasons, The Canadian Chainsaw was back in podium form this past April for the UCI WC Mountain Bike opener in Lourdes, France, where he finished in second place. Downhill at the 2013 Leogang UCI MTB World Cup Finals, Austria. 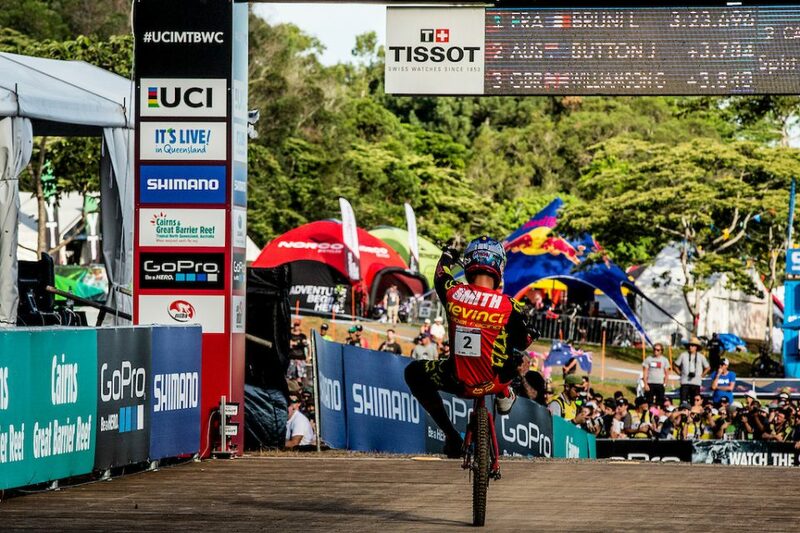 , during the 2016 UCI MTB World Cup, round two Cairns, Australia. A Celebration of Life will be held on May 21 at 1 p.m. at the Vancouver Island Convention Centre in Nanaimo, B.C. In lieu of flowers, please make a donation to the “Stevie Smith Legacy Fund” atwww.gofundme.com/23k7fus. Funds will be earmarked for a Tiann Smith initiative, assisting talented young athletes.